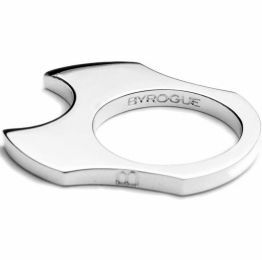 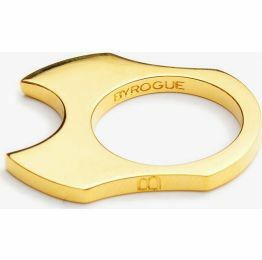 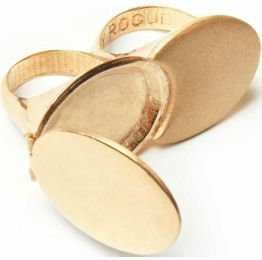 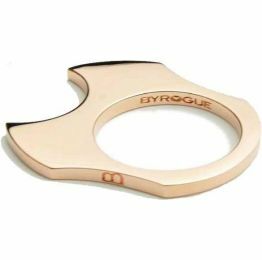 London based Byrogue is Ruby Goe’s genius creator behind the jewelry brand. 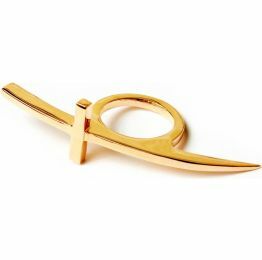 The creations are geared towards creating bold fashion forward pieces for individuals who chose accessories to make powerful individualistic statements. 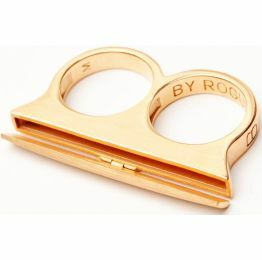 Ruby’s dynamic energy is easily identifiable in the brand’s iconic knuckleduster rings! 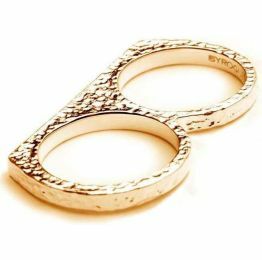 Her rings have been worn by Cara Delevinge, Suki Waterhouse and Jessie J.